Elevate your Golf to a new level of prestige with an Alpine X800D-U 8″ Touch Screen Multimedia Navigation System that harmoniously integrates into your Volkswagen dash with a premium, clean and professional finish. 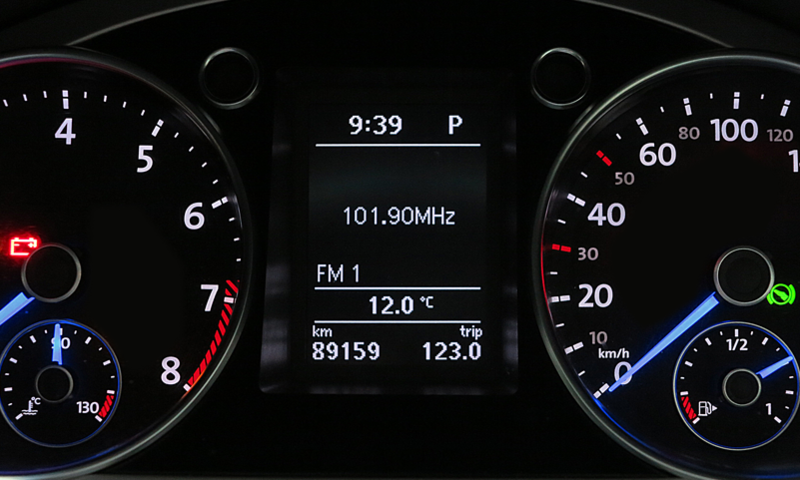 What’s more, seamless integration allows for retention of factory steering wheel controls, multi-function display information such as phone, radio and song information, park assist display and climate control display information; Alpine provides quality and convenience to compliment your Golf. For further information on the Alpine X801D-U 8″ Advanced Navigation Station, click here. 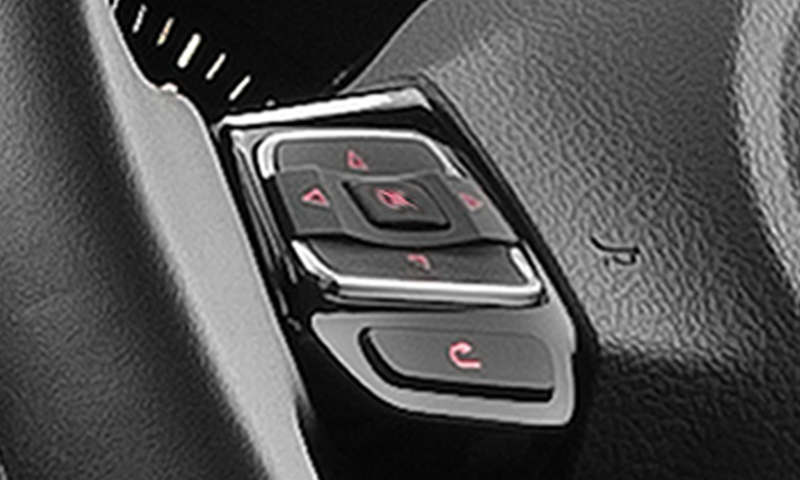 Have full control of the factory steering wheel audio controls, as well as answer and hang up with Alpine’s built in Bluetooth connectivity. Bluetooth phone information, radio station and music titles are viewable on the factory multi-function display. 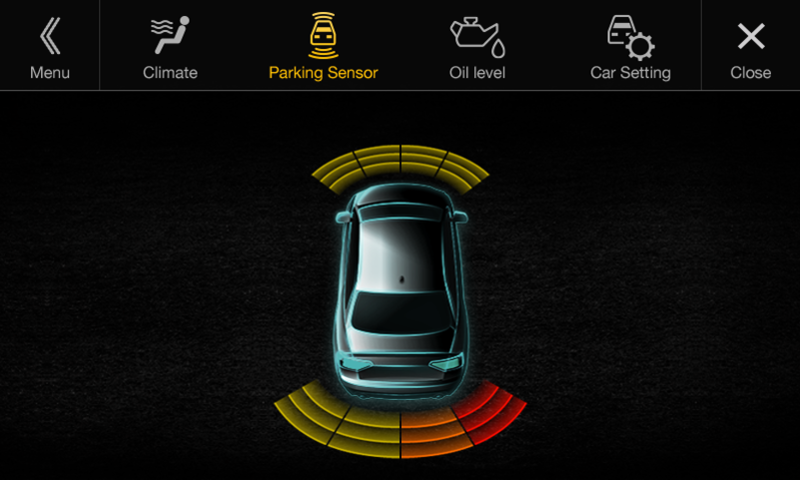 View your factory parking sensors on the vibrant display to improve your comfort and safety while parking. 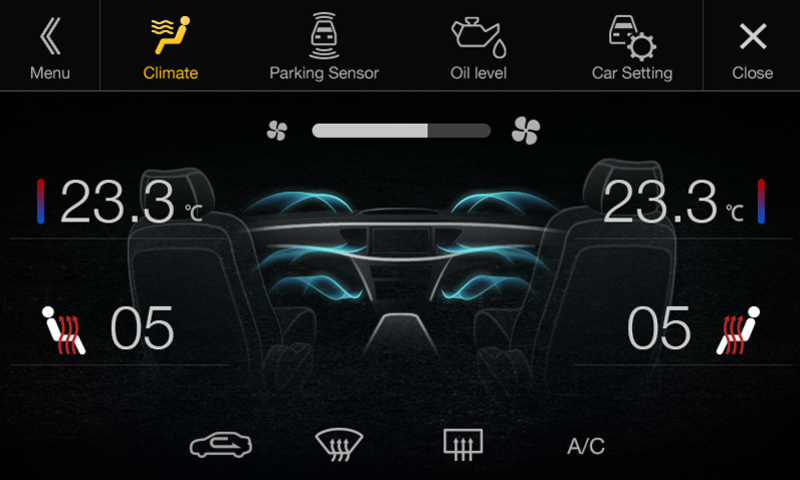 Conveniently display your vehicles climate control settings on the high-resolution screen providing clear and easy viewing. Please note: This kit is not compatible with Dyn Audio factory sound upgrade. If you have a Dyn Audio system please consult one of our team members for further information. ^The above table is only an indication of the vehicles that the kit may be installed into and is subject to change without notice. Please seek the advice of an Authorised staff member before purchasing any perfect fit solutions to ensure your vehicle is compatible for installation.